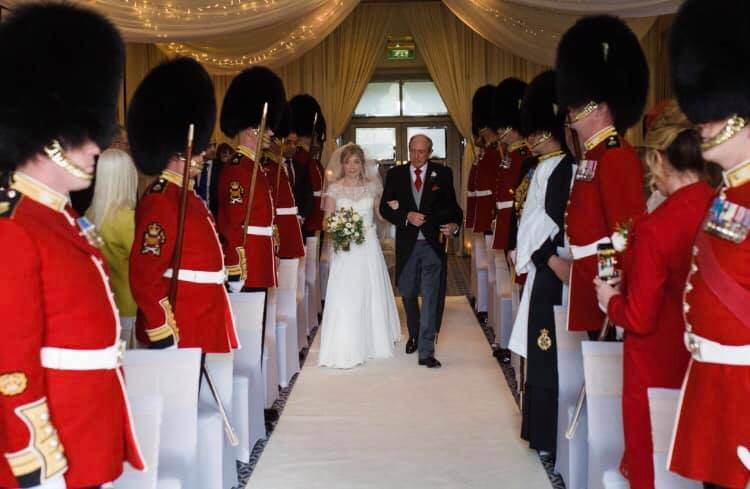 Being ex forces myself I understand a lot of the formalities involved with the formal functions held at military events in the United Kingdom. 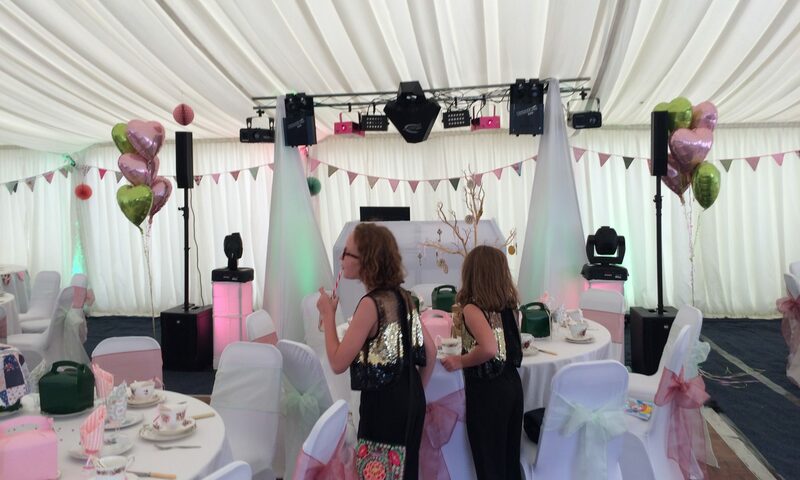 Providing predominantly just the evening’s entertainment in the form of a disco but more and more we find that we are organising all the entertainment for the evening or day to make sure that everything runs smoothly and with Military precision. 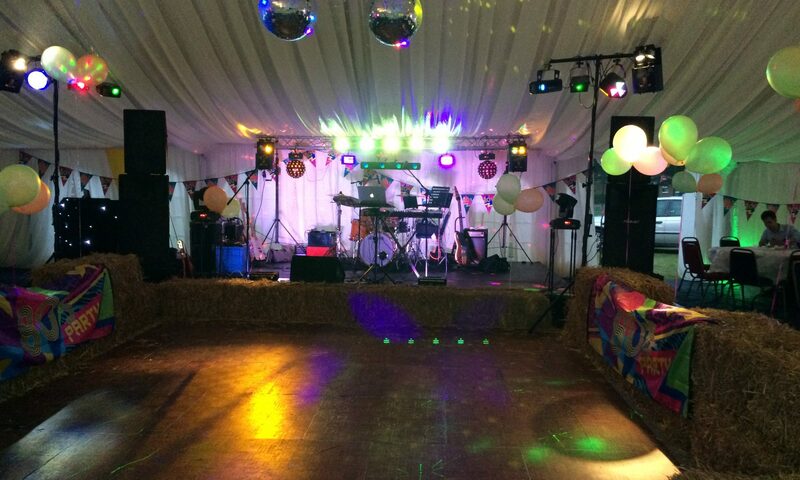 After an event for the Grenadier Guards Sgt’s Mess in Aldershot in 2013 we were asked to provide everything for the summer ball in July of 2014 and arranged 2 bands the sound and lighting we helped with decoration of the marquee and staged the entire event. We recently worked on a Battle of Britain event for the RAF detachment at MOD Corsham.